Connecting Trails Great Miami River Trail. End Points Spiker Road (west) to Troy-Sidney Road (east) in Piqua, Ohio. 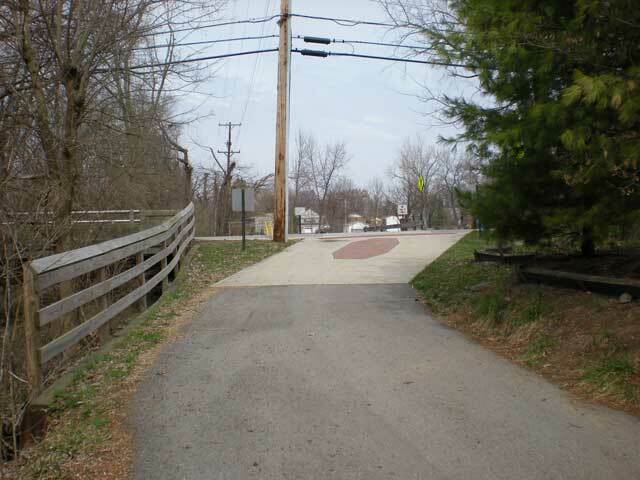 This trail is a straight path on an old railroad bed featuring a bridge over the Great Miami River. The trail offers connections to Main Street, downtown Piqua, Ohio. 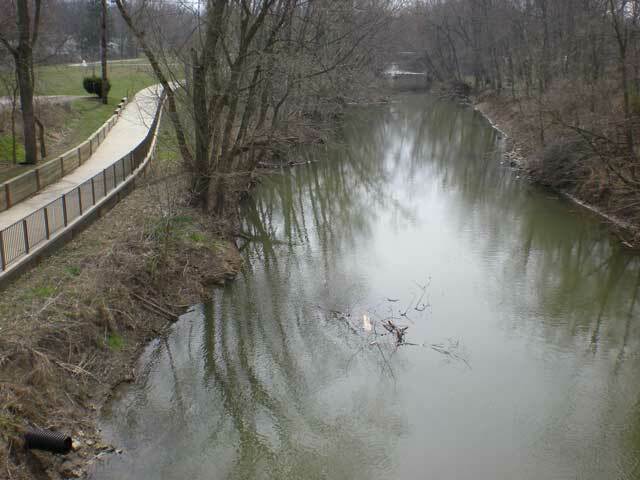 The trail portion of the Ohio-to-Indiana Trail runs through Piqua, Ohio and provides access to the Miami Valley Centre Mall and a 6.7-mile loop that travels along the Great Miami River and the city's hydraulic canal system, which connects three ponds and lakes, and provides wonderful scenery. 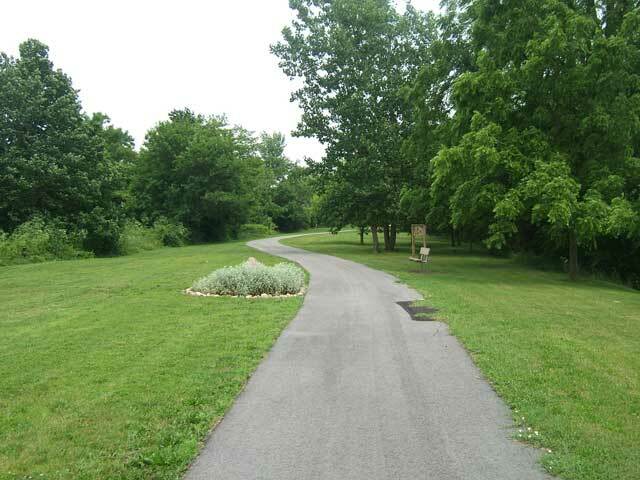 The trail crosses the Great Miami River Trail at Lock Nine Park right in town. 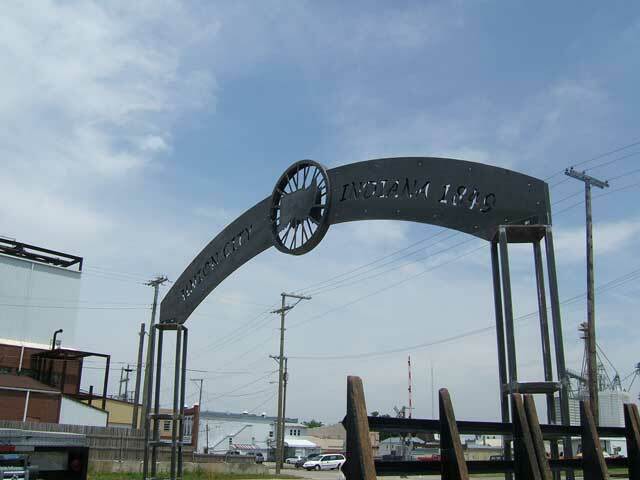 Connections to a system of trails being built in Darke County are envisioned to bring this route to Union City, Ohio, which straddles the Ohio-Indiana border. Suggested road routes connect across Miami County from east to west, providing access to Darke and Champaign Counties. Covington, Bradford and Gettysburg, Ohio can be reached on these road routes, as well as the Greenville Falls State Nature Preserve.